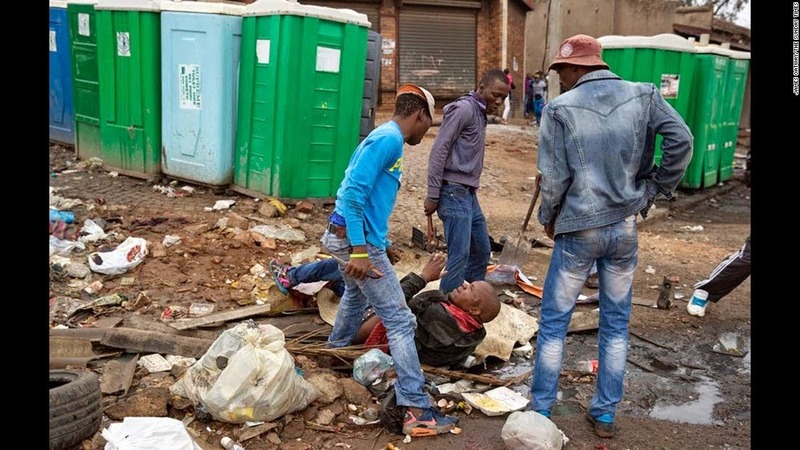 The murderers of the Mozambique national Emmanuel Sithole below, murdered in South Africa recently has been identified, arrested and charged to court. 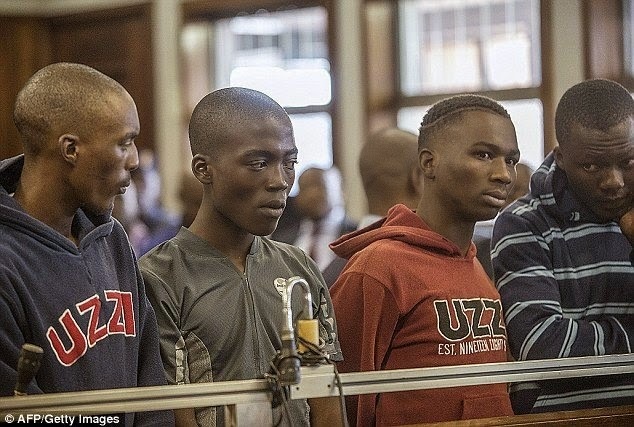 According to our source(always reliable as usual), the Four suspects captured on camera, making it easy to identify their faces and of course names, have been arrested and are now in court. They have since been arraigned in court and charged with murder.